We all rely upon our hot water heaters for comfort and convenience in our homes. If you are in need of a hot water heater repair, Lucas LTD. can help. Lucas LTD., provides hot water heater repair, water heater installation, and emergency plumbing services in Bucks and Montgomery Counties. We offer 24/7 hot water heater repair or replacement for water heaters. We can quickly diagnose hot water heater repair issues and suggest the best solution to restore your home’s hot water supply. 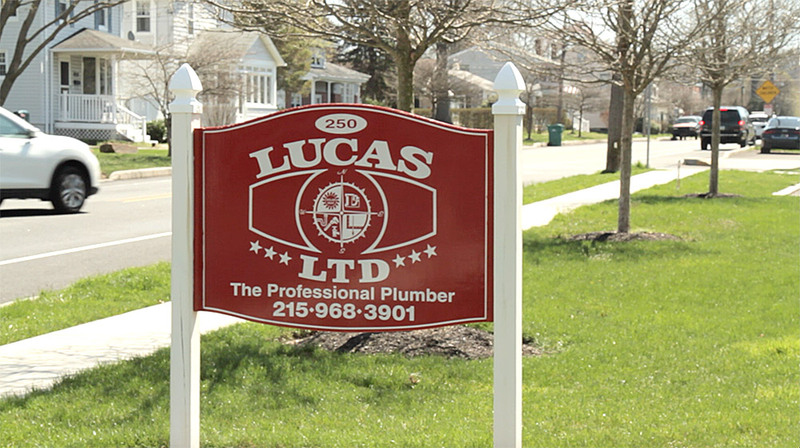 Call Lucas LTD. for all your plumbing needs, 215-968-3901 or visit their water heater page for more information!